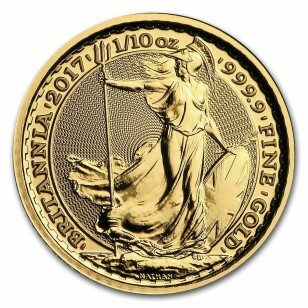 The Britannia is one of the world’s oldest coin icons, the Gold Britannia coin offers beauty and reliability together with .9999 fine purity (24 carat). This specification, combined with its tradition and integrity, makes the 2016 1 oz Gold Britannia very appealing for investors. 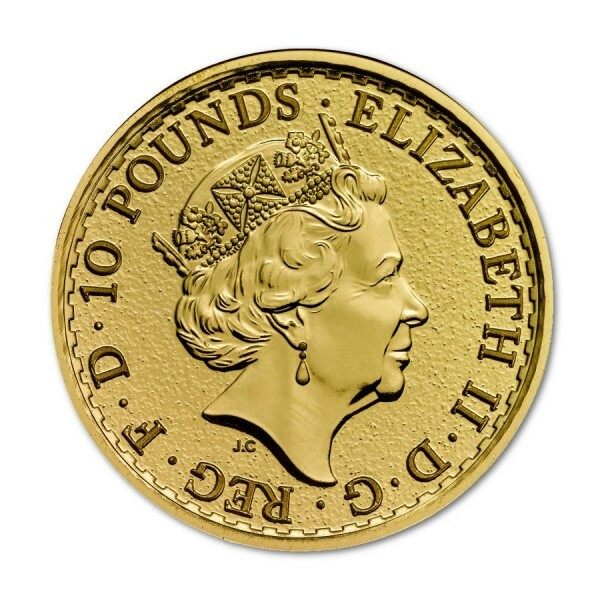 The Gold Britannia coin now features the fifth definitive coinage portrait of Her Majesty The Queen Elizabeth II, it is a VAT Free coin but also Capital Gains Tax exempt in the UK.